Denham Springs in Livingston Parish, Louisiana has grown so much over the years. There are almost 4,000 homes and more than 2,000 businesses. The population is around 10,000 people. Each person has about 32 teeth. So that means in Denham Springs there are approximately 320,000 teeth that need care! We think that’s 320,000 reasons that this city needs a good dentist. So, why do you need a local? Why do you need a dentist in Denham Springs? We can help answer that riddle. When most people think of a dentist, they think of getting regular cleanings. Many dental insurance plans include one or two cleanings a year. It’s a fantastic thing to do! Cleanings and prevention can help keep your mouth healthy. Cleanings get rid of plaque and make your mouth feel fresh. Additionally, regular dental check-ups can catch dental issues early. Early intervention can save you money—and discomfort—in the future. At a cleaning appointment, the dentist and hygienist will meet with you. They’ll clean your teeth and discuss how you’re feeling. Prevention can also include a thorough examination and x-rays. When the time comes that you need more than a cleaning, a dentist can help with that as well. Restorations, emergencies, implants, even orthodontics in some cases. In addition to these services, Denham Springs deserves exceptional customer service. You should have a positive experience with all your health providers. The people make the difference. Find a team of dentists, hygienists, and staff members dedicated to patient care. Look for experienced professionals to enhance your personal experience. If you’re nervous about visiting the dentist, you’re not alone! 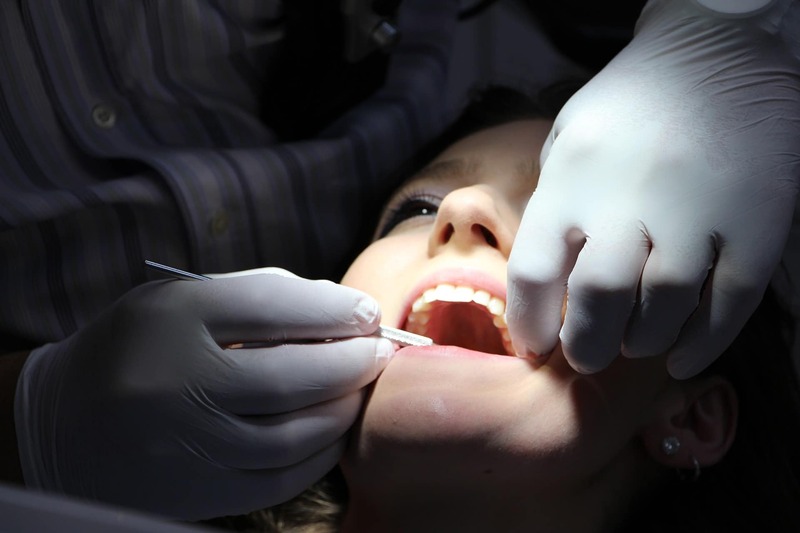 Your Denham Springs dentist can offer sedation dentistry either orally or intravenously. Sedation doesn’t knock you out, so you won’t completely lose consciousness. It makes you feel more comfortable and less anxious. The dentist will still be able to communicate with you, and the side effects are minimal. Sedation not only makes for a more pleasant experience, but it can also give the dentist more time to work. That can mean fewer visits in the long run! If you’re interested in learning more about sedation, ask about it at your next appointment. Exceptional Dental’s location in Denham Springs is right off Highway 16. It’s a straight shot from the S. Range Ave exit on I-12. It’s just a few blocks from Wal-Mart and very convenient to Watson as well. We’re open Monday through Friday, 8 a.m. until 5 p.m. If you’re interested in meeting us, give us a call at 225-998-1999. You can even make an appointment online here. We’re looking forward to meeting you and making you smile healthier and brighter!